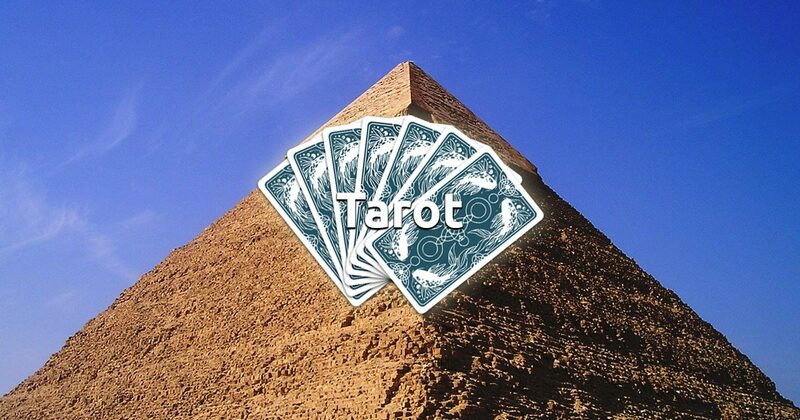 The Pyramid Tarot spread is a bit complex but with enough practice it can be easily mastered. It's is meant to be read and viewed from many different perspectives and with each new reading you will start to see more and more answers. It's mainly used to describe the details of a specific situation or problem, reveal the reasons and intentions of the people involved and present options and advices for your future actions. The Pyramid spread can also act as a periodic life review reading - like a check or evaluation of your life and the lessons you learned along your path. This free tarot reading will give you an overall picture of your position in the grand scheme of life. Whether you have problems in your everyday job or your personal life the Pyramid spread is here to help you get through it with ease. Picture the problem or situation in your mind and feel the intent with your heart, be open to messages about you current and ongoing life path and use your intuition. 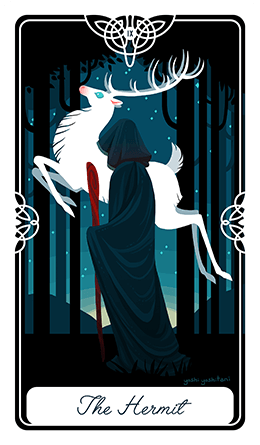 Next - select seven cards to begin your free tarot reading session.